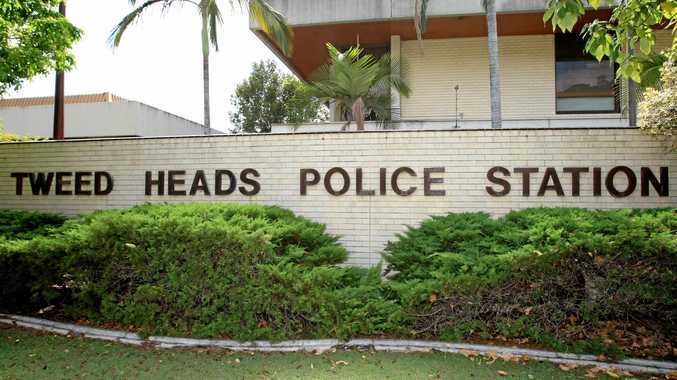 A TWEED-BYRON police officer sacked for his part in a boozed-up drug weekend with current and former cops has been reinstated after appealing to the Industrial Relations Commission. Sergeant Roderick Guy Morris was suspended from the police force in August 2013 and decommissioned in March this year amid allegations he lied to the Police Integrity Commission. Sgt Morris's troubles stemmed from a drunken reunion weekend in October 2010 at a Gold Coast apartment with current and former officers who were on his rugby union team in the 1990s. 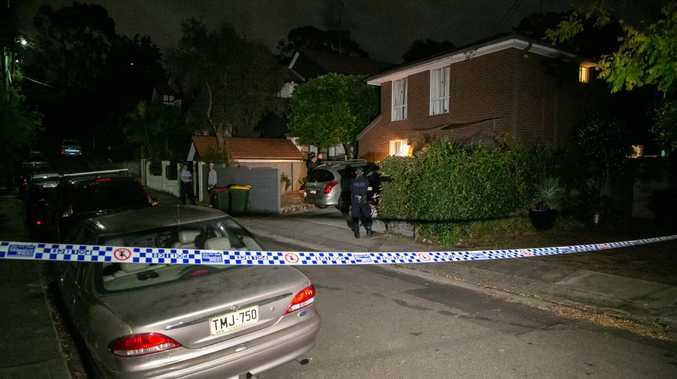 Secretly recorded video footage revealed one reveller, former cop Robert Reid, pulled out a bag of hash cookies, which several of the men shared, the IRC heard. IRC Commissioner Peter Newall found Tweed-Byron Inspector Shane Diehm was one officer who ate a hash cookie but there was no evidence of Morris doing the same. Some of the men took ecstasy in the apartment the following night but Morris was unaware of the activity. He was called to give evidence before the Police Integrity Commission a year after the reunion and he admitted to suspecting people were eating hash cookies in the apartment. He denied knowing who had eaten them. He was charged with five counts of giving false evidence to the PIC but found not guilty on each count when the case finally went to the Local Court in April 2014. He had been suspended since August 2013 and was removed from the police force in March this year. The IRC agreed with Morris's claim his dismissal was overly harsh. Mr Newall found there was no evidence Morris saw Diehm eat a hash cookie, despite footage showing the two standing next to each other while it appeared to happen. The IRC heard loyalty between officers did not excuse Morris's failure to report their drug use. "These bonds of loyalty must not at any time in any way deflect a police officer from his duty," Mr Newall said. There were two senior officers present in the hotel and both had also failed to report the crimes. "In my view, it is not realistic to hold Mr Morris to a standard which two commissioned officers present on the day, one being his own Crime Commander, did not hold to, either as to reporting or as to the conflict of interest," Mr Newall said. "It is a rare subordinate, especially a subordinate who is a NCO while the other is a commissioned officer, who would report what Mr Morris saw in those circumstances. "The Commissioner is right to say that Mr Morris ought to have done so, but to remove him entirely from the force because he did not do so is, in the very parti- cular context of this matter, a counsel of perfection unrelated to the practical situation Morris faced." Mr Newall found it was in the public interest to keep Morris on the force. "I do not propose to make orders otherwise confining the (NSW Police) Commissioner in Mr Morris's re-employment but would recommend that the Commissioner gives serious consideration to placing him in his previous command," he said.